There are a lot of so called RTC- and Map Events in this game, but they are not a big deal. During the RTC-Events you either have to press or just have to let the timer run out. But don`t worry because you have to press to start these Events, so you can´t miss them except a few, but they are also mentioned in the guide. 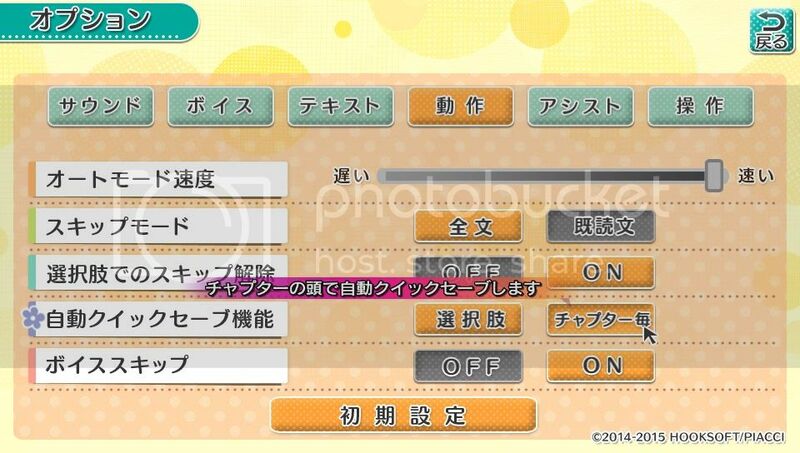 And as you should be used to it, Quickload the Quicksave as you reach the next choice. In this run you have to clear ALL green points on the maps. So before you make the Q-Save at the maps, check the maps if there is any green point left. Just make Q-Saves as I mentioned it in the guide. This run is a bit different from the others. I don´t know if there are more decisions to make but play on as it leads to an ending. Almost forgot, Guide is finished. Just have To Put Dome credits in. But I'm not sure anymore if the pictures are the right ones!? Thank you for the excellent guide, Stef. Pretty straightforward on the details with no issues on getting the plat. 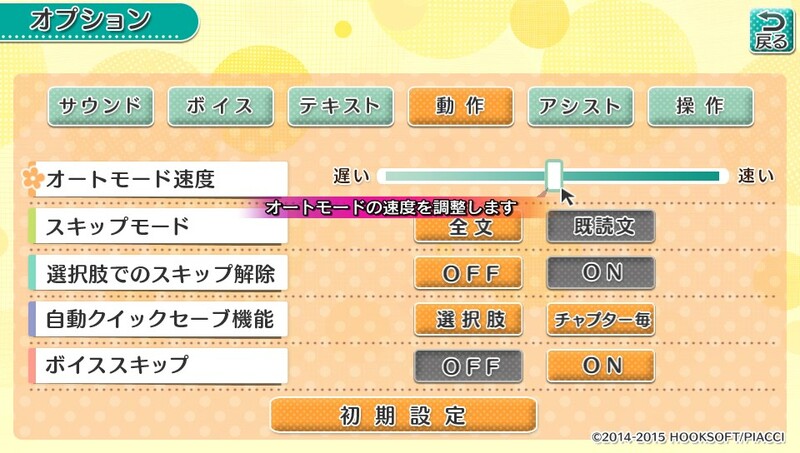 After pressing on the time choices you can press to skip them without waiting for the timer. After a minute or less waiting, you press to load your quicksave. Sometimes, it is not necessary to do so. As long as there is a checkmark on the event, then you should be good. The guide worked great. 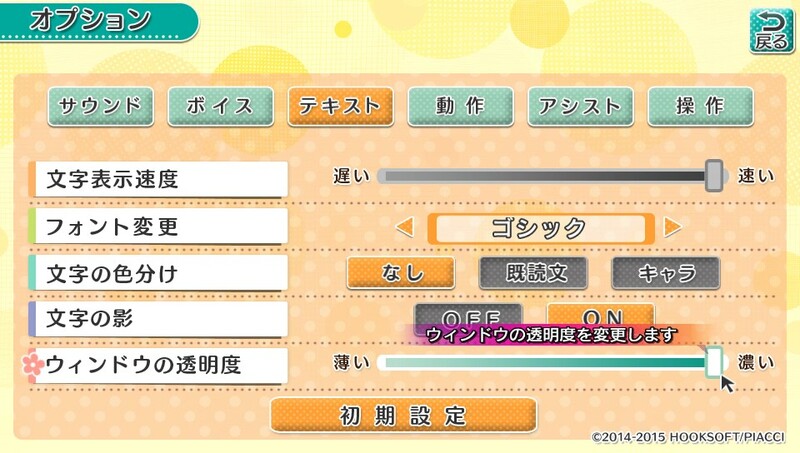 It would have been nice to have the options in the menu defined but you can figure them out with some trial and error. Also, every one of the map locations seemed logically backwards to me. I would have expected the screen to show what you have in the guide, but it is actually the opposite location each time. I assume that is because the selection is really for switching to that map so it would be the opposite, but I am used to matching what is on the screen with what is in the guide. Thank goodness for the great guide because I hated every second of this one. Glad it is over. 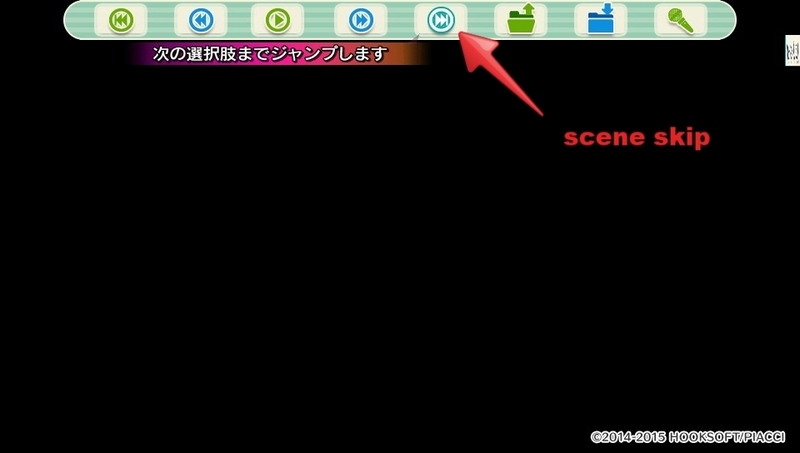 You can beat the game in a faster time with scene skip. My time was 2h13min. 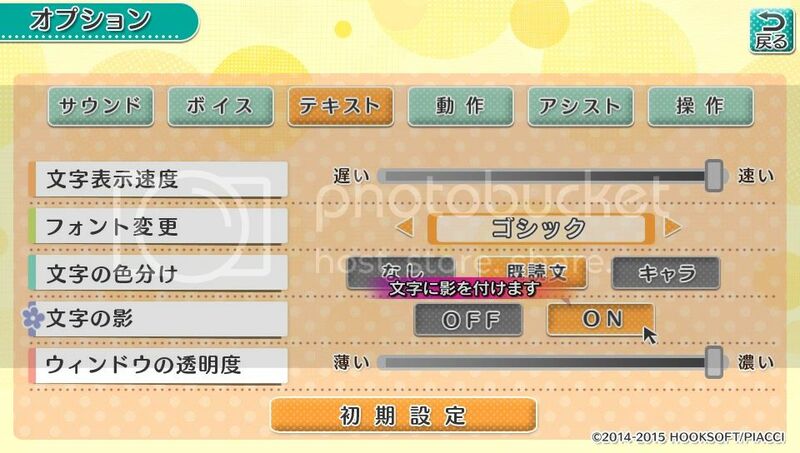 Here are the right option and the picture for the skip menu. Whats wrong with the pics?